Online Forums are still very popular even after the advent of FACEBOOK. A forum is a online community usually dedicated to one niche or topic where like minded individuals get together and exchange ideas. 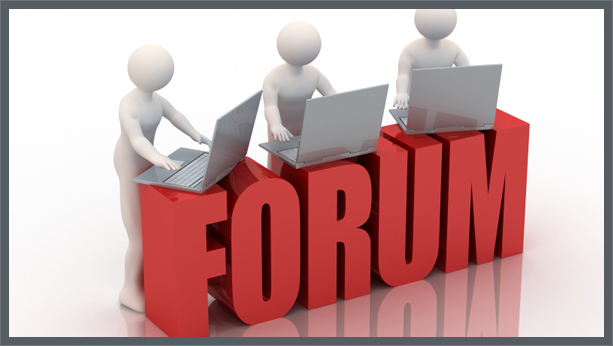 Online forums have also been deployed as a way to provide customer service for large companies. I am an admitted forum addict! After all, that is where I got my start in building websites. vBulletin is the best forum software on the web hands down, there is a good chance that if you post on a popular forum it is powered by vBulletin. This is what I use to build online communities. I am a vBulletin guru of sorts, it’s my thing, and I love it. If you need a forum built, I am the man for the job.